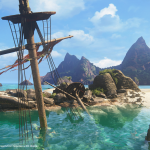 Uncharted 4: A Thief’s End and The Last of Us Remastered have brought some of Naughty Dog’s finest work yet to the PS4 with exceptional storytelling and even greater visuals, and now the PS4 Pro has brought them to life in even greater detail thanks to Naughty Dog’s new enhancements to each game. In an update on the PlayStation Blog, Sony detailed many of the enhancements and features that will be available to players of Uncharted 4: A Thief’s End and The Last of Us Remastered, which both support graphical and performance enhancements from the PS4 Pro, which just launched yesterday around the world. 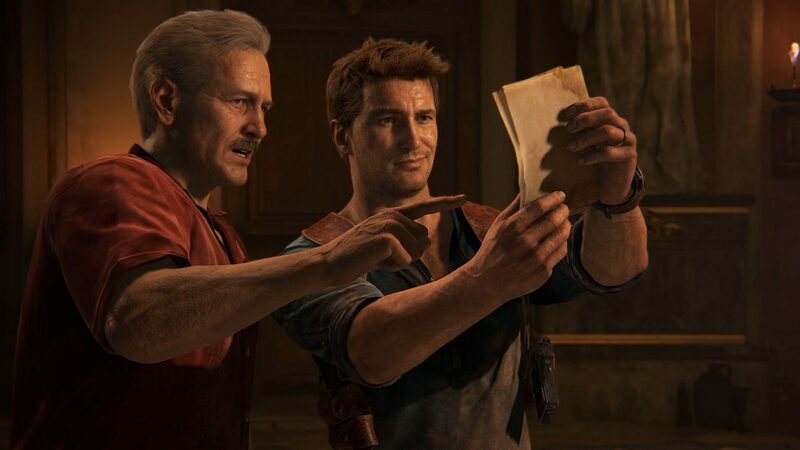 Naughty Dog also broke down that in terms of resolution, Uncharted 4: A Thief’s End will be playable on PS4 Pro at 1440p resolution for those with a 4K display, up from the 1080p resolution on the original PS4. 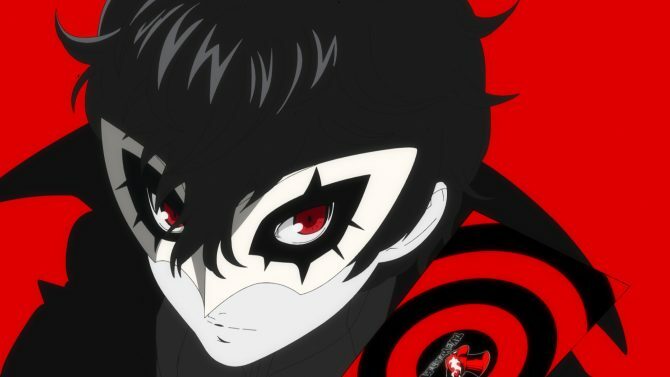 Multiplayer for the title has also be enhanced with a full 1080p display, compared to the 900p resolution available previously. 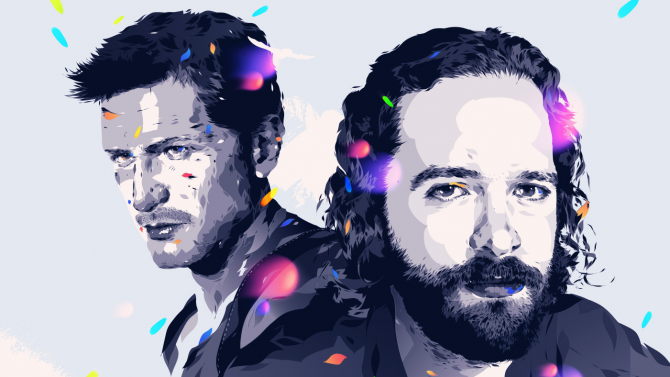 However, for those with 4K and HDR-enabled displayed, Naughty Dog addressed that both titles will provide new details in regard to color and lighting with HDR support. 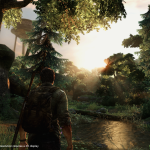 Specifically, HD support for both Uncharted 4 and The Last of Us Remastered “drastically expands the range of color and brightness in both games, particularly on the lights and darkest ends of the spectrum.” Naughty Dog explained that both titles “use color in distinctive ways and each highlight the numerous benefits of HDR,” as Uncharted 4‘s more exotic locations will utilize “a brighter, more painterly composition to highlight HDR’s full breadth of colors.” The Last of Us Remastered, on the other hand, will emphasize “nature’s reclamation of towns and cities” that “necessitates a more organic and gritty approach that complements HDR’s deep, richer black tones.” The HDR support for both games will be available for both PS4 Pro and PS4 users. 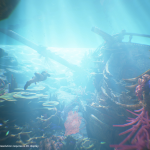 The final note that Naughty Dog dropped explains how each title will receive the ability to share photos and gameplay clips with greater detail and clarity. 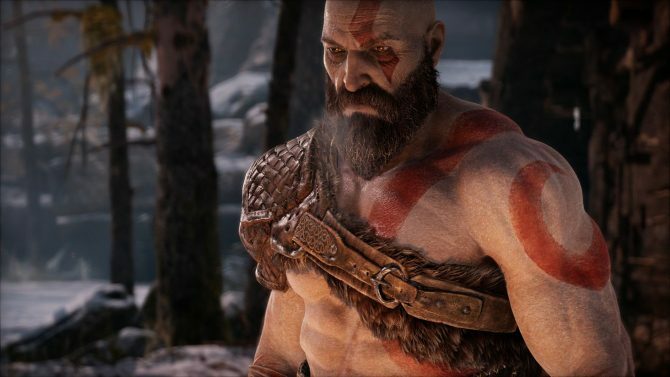 The new features and support will include the ability to capture and share 4K screenshots on both titles on PS4 Pro, while 1080p/60fps streaming can also be used with the Share button. Gameplay clips recorded on the system can now also be captured at a 1080p/30fps display and share. 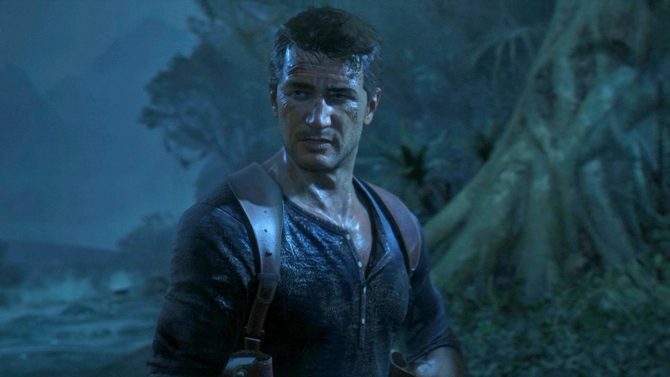 Uncharted 4: A Thief’s End and The Last of Us Remastered are both now available on PS4, with both titles supporting the newly-released PS4 Pro. You can check out several screenshots of the titles in 4K from Sony below, and you can also click here to check out our side-by-side comparison of Uncharted 4 on both the PS4 Pro and PS4.